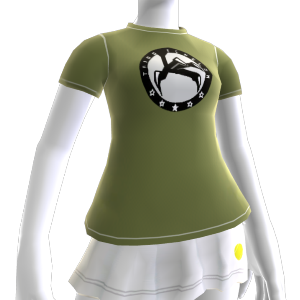 Buy this Third Echelon logo tee from the Splinter Cell Conviction collection! There are no refunds for this item. For more information, see www.xbox.com/live/accounts.